Lily Wiee Chan, 90, a long-time resident and business owner in Warren PA, most recently of Novi, Michigan, passed peacefully on Saturday, December 2, 2017 surrounded by her family. Lily was born on September 9, 1927 in China, and immigrated to the United States when she was 16 years old. 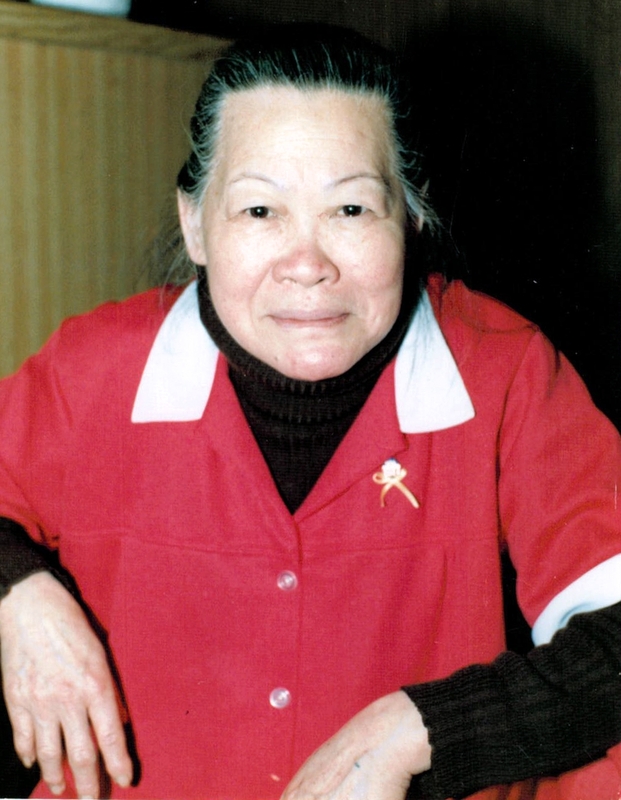 Lily and her husband Lee were the proud owners of the Jade Mountain Restaurant located on Pennsylvania Avenue for more than 20 years. A tireless worker with undying strength, Lily lived by the simple principal to “do your duty” and thus paved the way for her family. She was affectionately referred to as Gigi by her great-grandchildren. Gigi enjoyed her retirement years living with her daughter, grandson and great grandchildren. Her love of plants, movies, good food and spoiling the family pets brought her much joy. Lily is survived by three children, Karen Chan of Novi, Michigan, Bill (Nancy) Chan of Warren, Penna., and Allen (Robin Shaffer-Chan) of Harrisburg, Penna., three grandchildren and two great-grandchildren. In addition to her parents and siblings, Lily was preceded in death by her husband Lee Chan on April 23, 1983. Friends may call at the Donald E. Lewis Funeral Home, Inc., 304 East Street, Warren, PA., Wednesday, December 6, 2017 from 11:30am to 12:30pm A graveside service will be held at 1pm at Warren County Memorial Park, with Rev. Marcus Briggs, Chaplain of the Rouse Warren County Home, officiating. Mom Chan you will be sadly missed. God blessed us with you and your wonderful food you cooked for many years. I will never forget you!! RIP beautiful lady. Bill, Karen, and Al and everyone. I am so sorry for you loss. Your mom was truly one of a kind. You are all in my thoughts. Your mom was one of a kind ..what a wonderful lady. I have such special memories of your family. God bless you at this time.